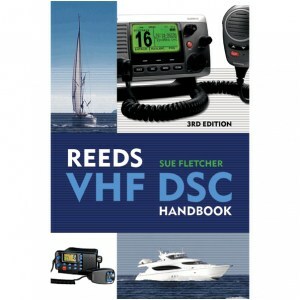 The Reed’s VHF DSC Handbook is a user-friendly guide that gets marine VHF radio users quickly up to speed in using both the analogue and digital functions on the radio. 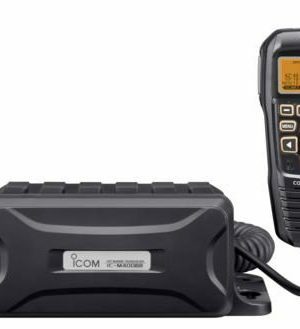 Sue Fletcher’s straightforward explanations and tips describe the leisure craft VHF DSC radio system in detail and its place within GMDSS. 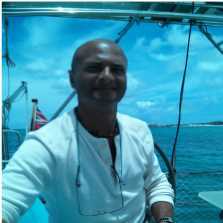 Since it was first published it has become the standard work on the subject. 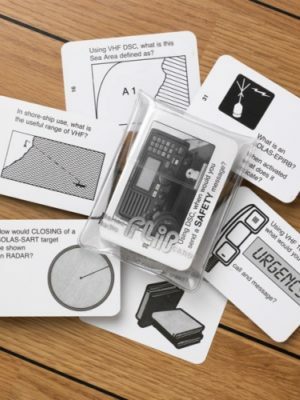 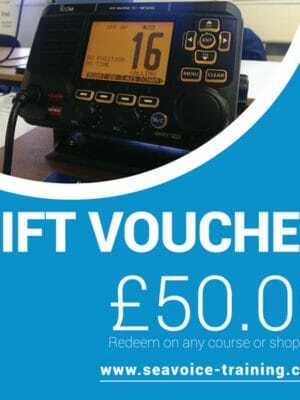 It provides all the information required to pass the Short Range Certificate (SRC) – compulsory for anyone using a VHF DSC radio. 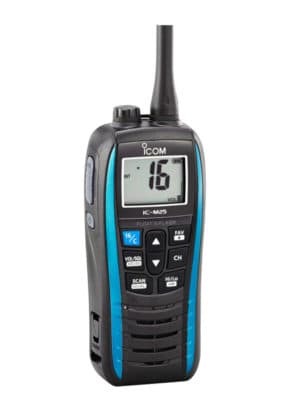 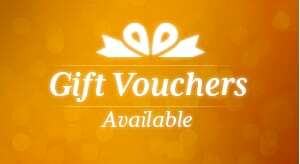 Radio procedure, channel allocation, VHF radio theory and more. 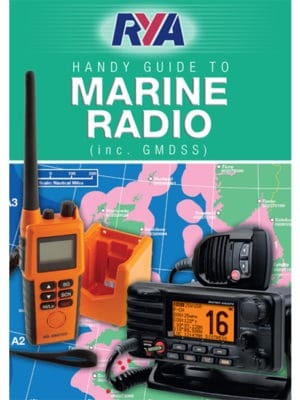 A full explanation of GMDSS, including details on EPIRBs, SARTs and Navtex. 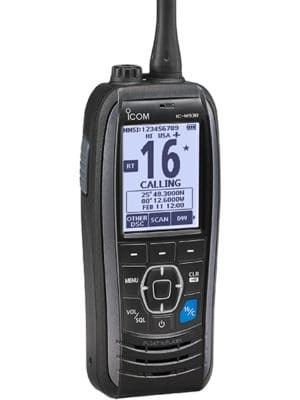 A valuable onboard reference.